Keeping track of all your school iPads can be tricky, so why not use a mobile device management tool for education to simplify the process? 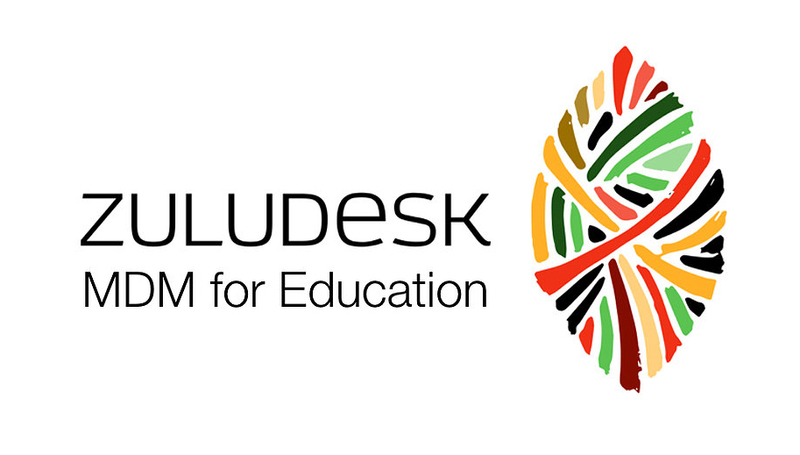 We recommend ZuluDesk to all our clients as it is the only platform specifically designed for educational environments. It helps parents, teachers and IT managers create a more productive and efficient learning environment for their students. Click here to explore what makes a great mobile device management tool for education and explain why ZuluDesk ticks all the boxes.